The very fact that the estimated 25,000 African lions, are the only lions that exist today tells us how destructive human interaction, population growth, and commercial hunting activity can be!. 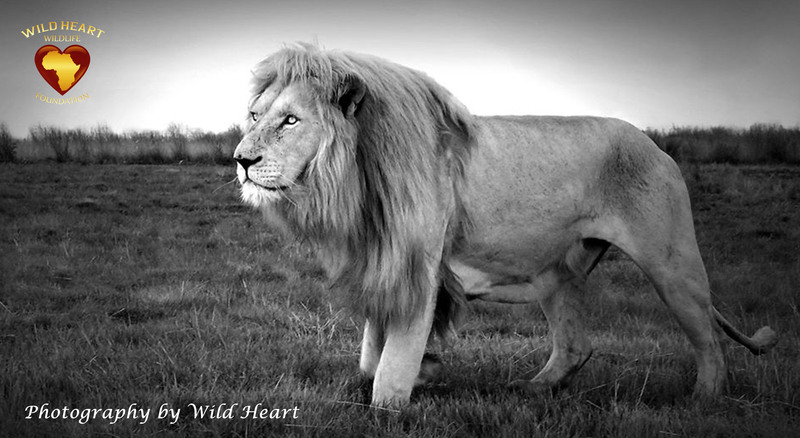 If we do not want to lose these majestic animals, we need to educate people about such a crisis. We as humans cannot live selfishly. 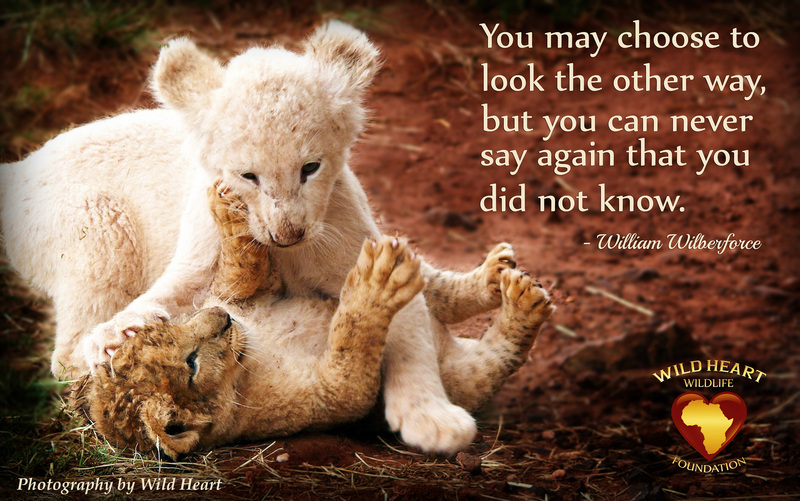 For more than ten years, founders Chris Mercer and Bev Pervan of Campaign Against Canned Hunting (CACH) have laboured to raise awareness in civil society. Chris has travelled around SA and UK, talking on radio, providing articles to the media and using the internet to the best advantage. It had become apparent that there is no chance of effecting change from within. CACH decided that the only way to stop the canned hunting industry is to cut off the sources of funding - all of which come from the developed world. Working with conservation and animal welfare orgs in U.S.A. and Europe, CACH is trying to get the status of lions raised to endangered in U.S.A and to get the import of lion trophies banned in the European Union. This would cut off about 90% of the industry’s income. "And if we can educate volunteers to avoid supporting lion farmers posing as ‘wildlife sanctuaries’ then we can close this dreadful industry down" said Chris Mercer. 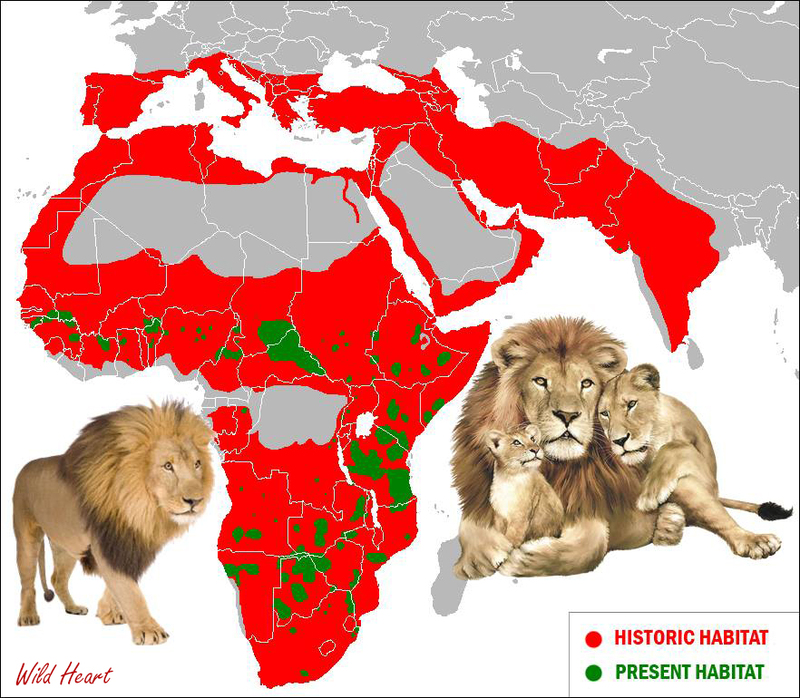 These numbers represent well over 2,500 dead lions in a period just 6 years. Oh, and more than 450 leopard trophies were also imported by USA in the same period. And leopards are Appendix 1 of CITES. 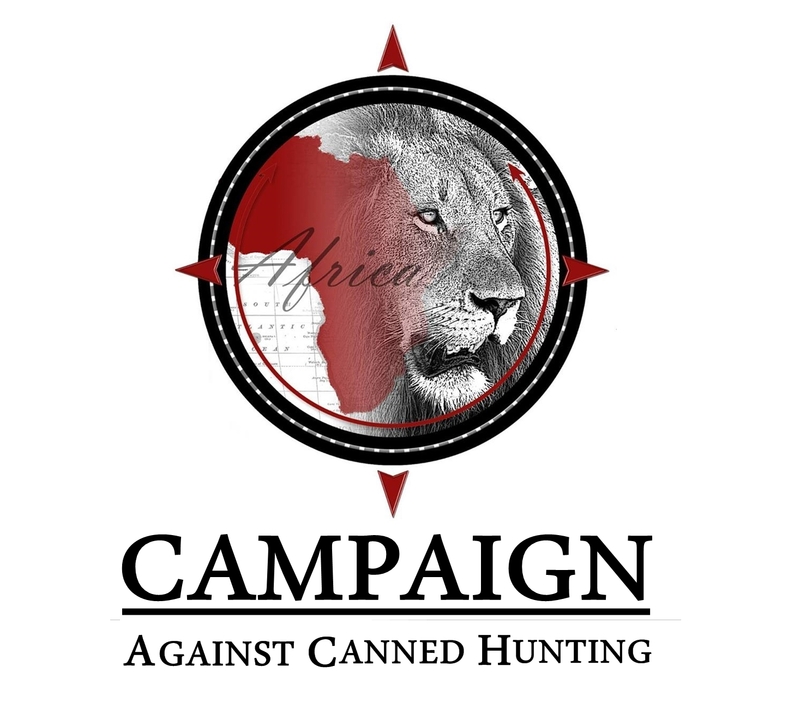 For more information about Canned Lion Hunting you can visit the Campaign Against Canned Hunting web site by clicking on the their logo below.